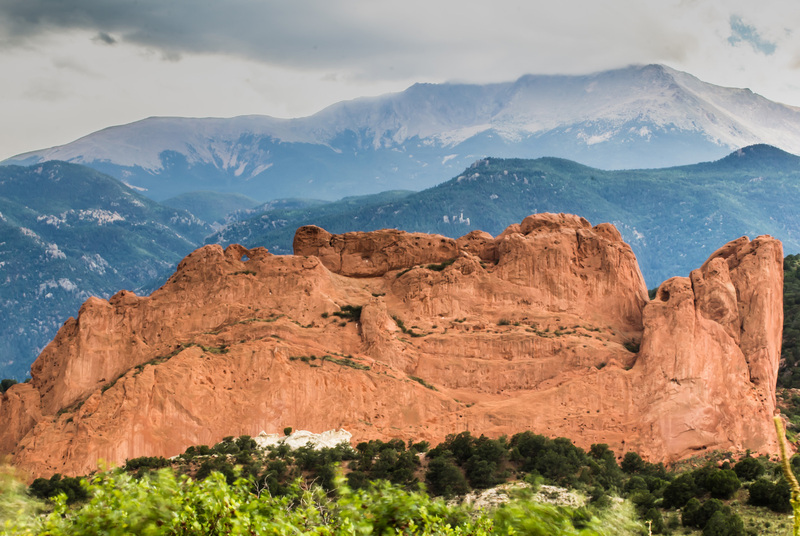 Colorado Springs communities capture the essence of Colorado living. 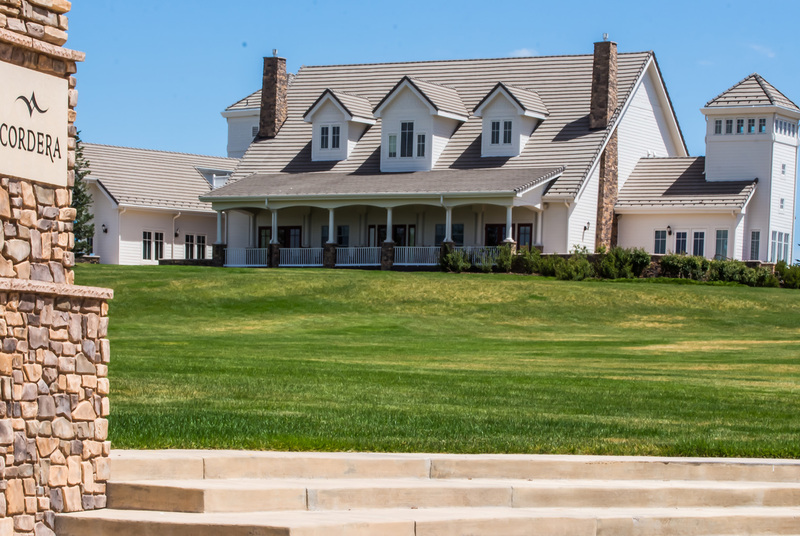 An array of recreational opportunities awaits the residents such as golf, tennis, equestrian trails and assorted mountain activities. Close to all military bases; and, major corporations, airport and tourist's attractions are all conveniently located. 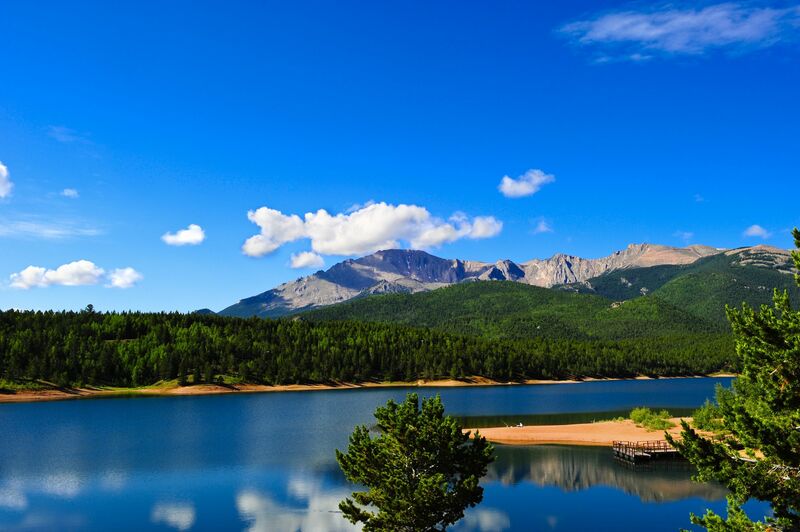 Built on 7,200 acres, this community is designed for convenience. 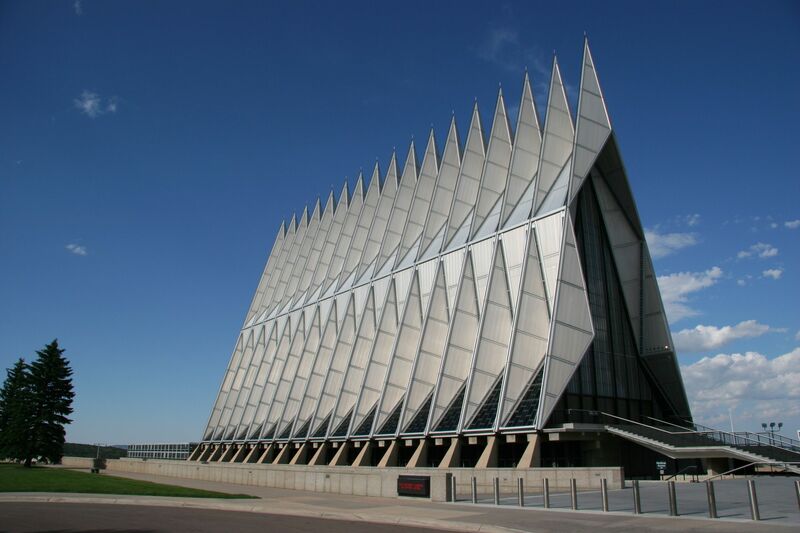 This area is close to Chapel Hills Mall, places of worship, the mountains and I-25. 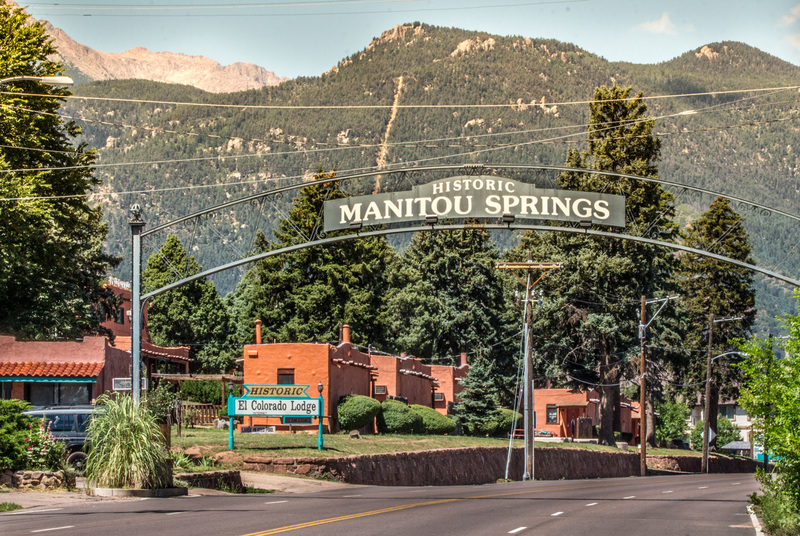 This neighborhood, established in the 40’s, resides next to the Broadmoor, world famous 5 star resort. 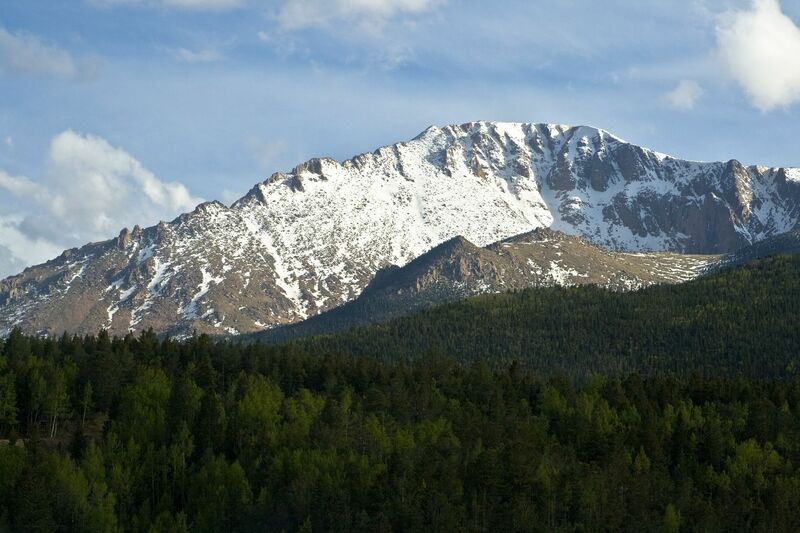 Master planned recreational communities and horse property dominate this area east of town. New restaurants and shopping offer first class amenities. 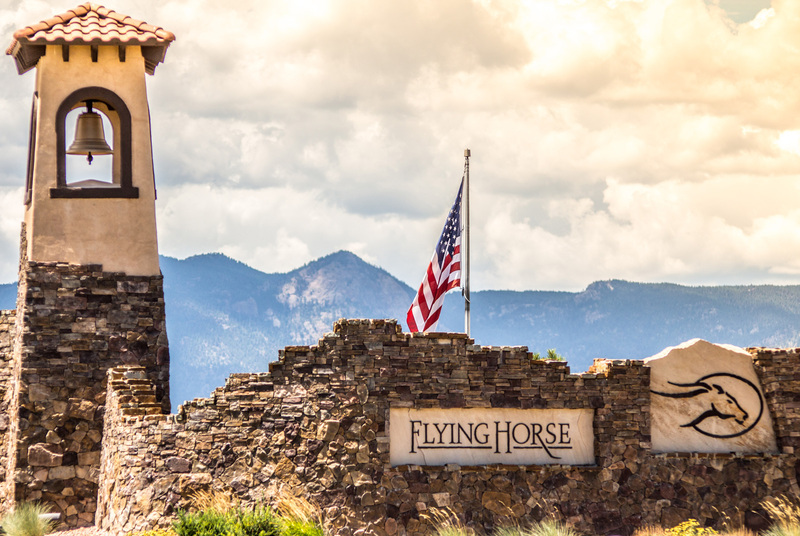 The Colorado lifestyle comes together in one magnificent vision at Flying Horse, where you’ll find elegant homes, breathtaking views, a private resort-style athletic club and spa. 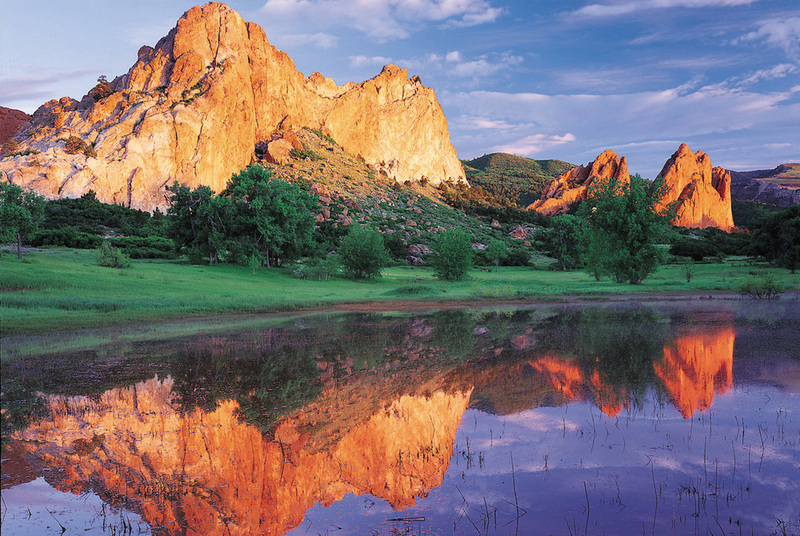 Named “America’s Millennium City” by the New York Times, this community of a small town atmosphere with easy access to the city. 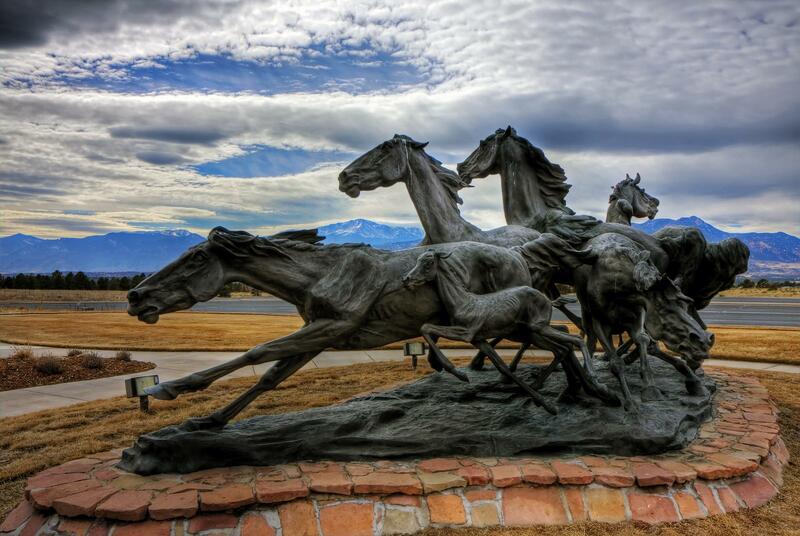 Master planned community of 1,000 acres on larger lots and just minutes from I-25. Amenities include a country club, swimming pool, golf and more! 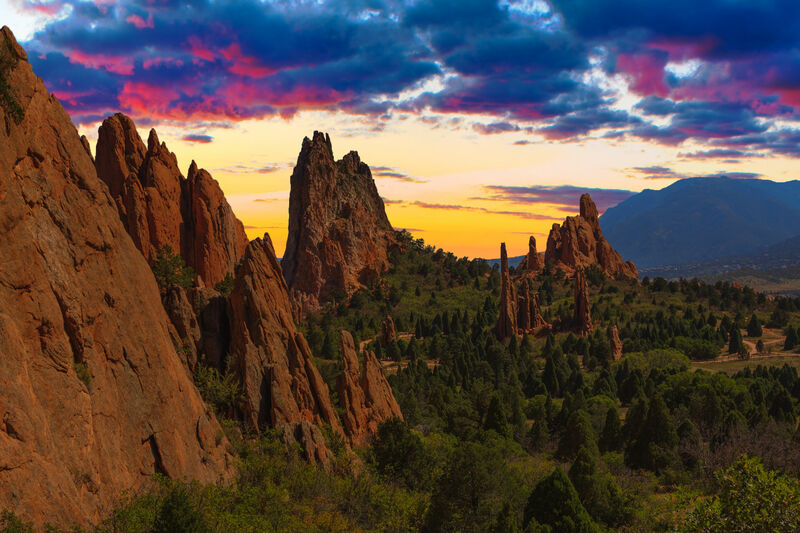 Located in the western part of Colorado Springs, Kissing Camels is a manned and gated community that overlooks Garden of the Gods and offers uncompromising views of Pikes Peak and the Rocky Mountains. 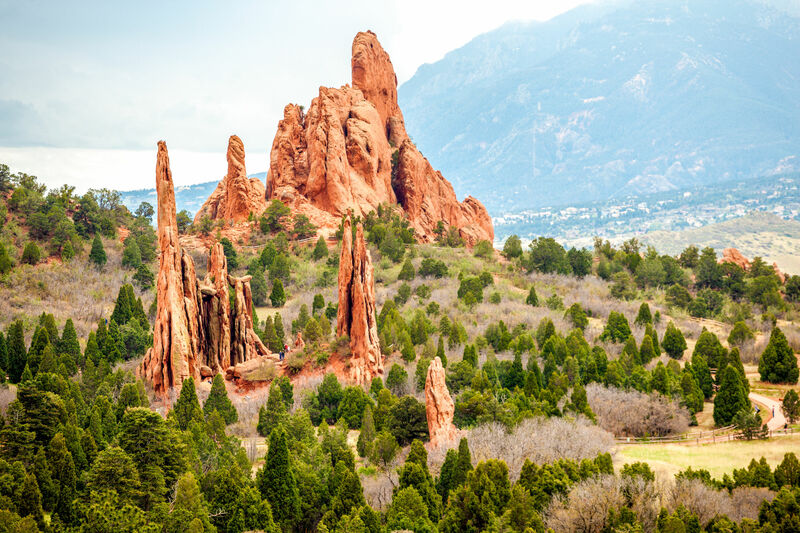 More rural area with choices of plains, rugged mountain living, wooded homesites, and some of the best views in the area. 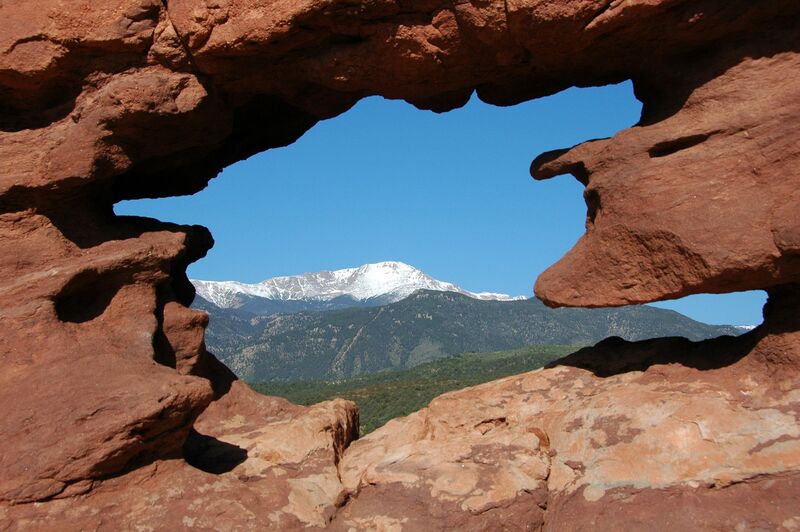 Breathtaking views of the Air Force Academy, Pikes Peak, and the Front Range from this area located north of town. 45min to Denver 15 min to Colorado Springs. Desirable neighborhood in the northeast designed in the 70’s on 3,000 acres as a master planned community. 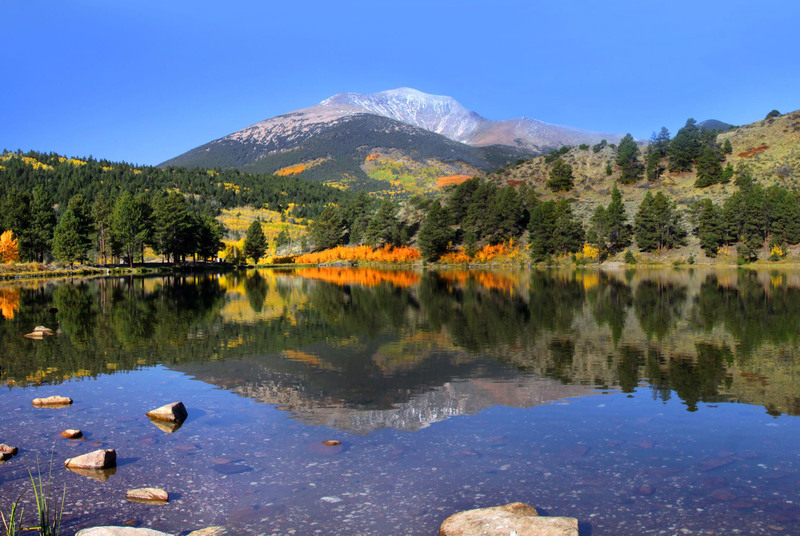 Parks, a recreation area and much, much more. 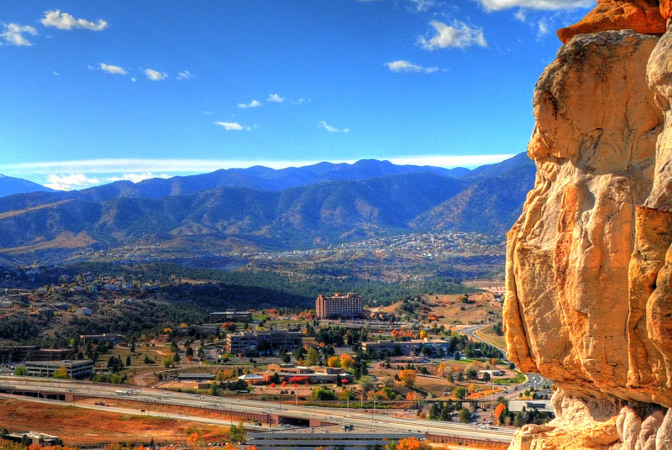 Old Colorado City is located on the west side of Colorado Springs. 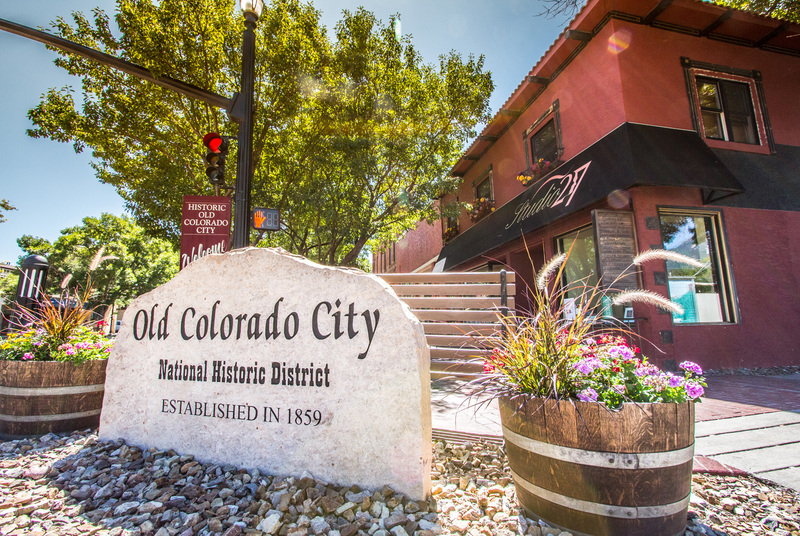 This charming town is filled with local shops, tasty restaurants and an abundance of history. 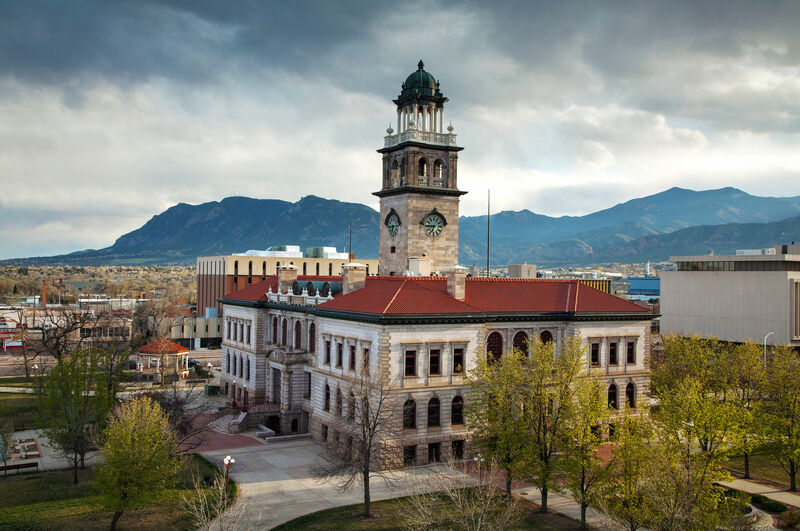 This region offers home buyers an abundance of choices from “vintage” to “new.” The area also affords access to I-25, military bases, and shopping. 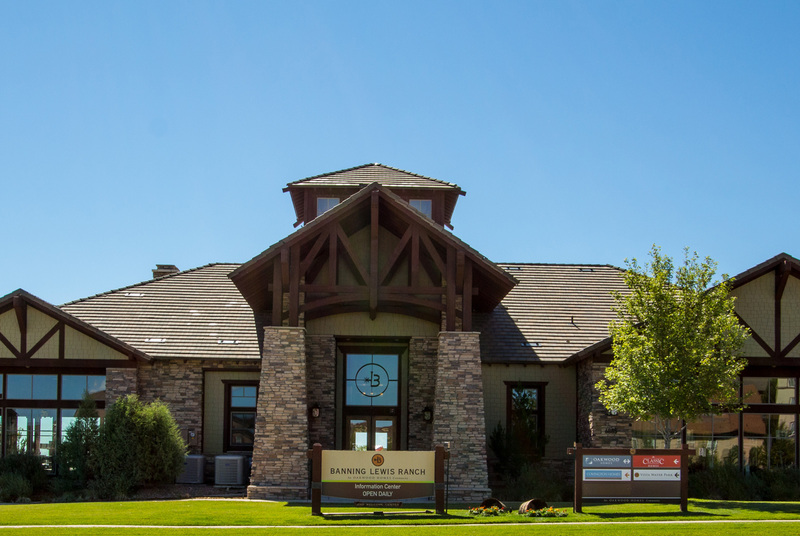 A 1,200 acre planned community abreast a 28 acre regional park, golf course, and shopping. Beautiful views overlooking the city below.